Monday class – only £5/ each class of 2hrs! – or £25/2 months of weekly classes – 26th Oct – 28th Dec 2015! – if you bring a friend along, you will get a further £5 discount, giving you 2 months of weekly classes for only £20!! We wish you all joyous and truly amazing Holidays this year! 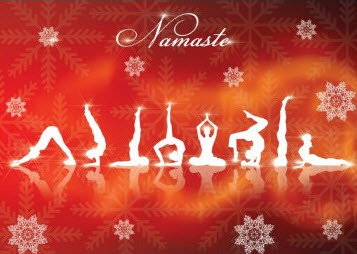 As winter is the season when we want to remember what matters most, a time to look deep within, to find that magical inner peace, together with the joy and love it brings, we want to give this gift to you, in form of this present offer, so you can join us and take the first steps into the discovery of your own inner peace and joy! This entry was posted in Uncategorized on October 19, 2015 by Sublima.